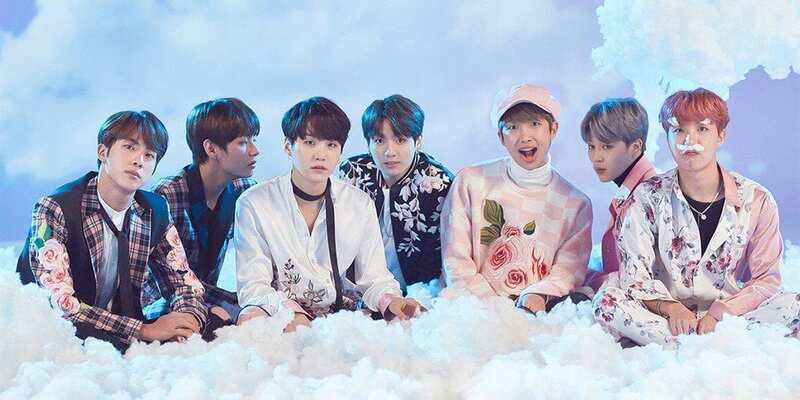 The rising K-Pop boyband BTS dominated yesterday’s best-selling events list for their upcoming world stadium tour, Ticket Club sales data reveals. Celine Dion and Janet Jackson‘s separate Las Vegas residencies made the list, as well as Elton John’s Farewell Tour and Queen and Adam Lambert’s Rhapsody Tour. Mana, Billy Joel, Ariana Grande, and Paul McCartney tickets sold well due to upcoming shows, as well as Cardi B, who just announced a brief U.S. trek, preceding her debut arena tour. iHeart Radio Country Festival, which will feature artists Tim McGraw, Florida Georgia Line, and Dan and Shay, was a hot commodity of the day. The ACC Men’s Basketball Tournament, Monster Jam, and Broadway’s Dear Evan Hansen were also among the day’s best-sellers.